To sleep, relax or work or enjoy your tranquility. 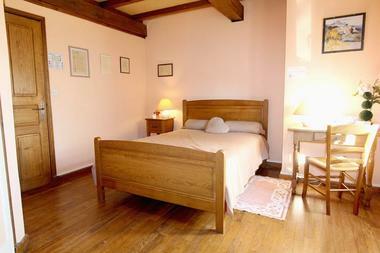 Each room offers you a maximum of comfort and well-being. 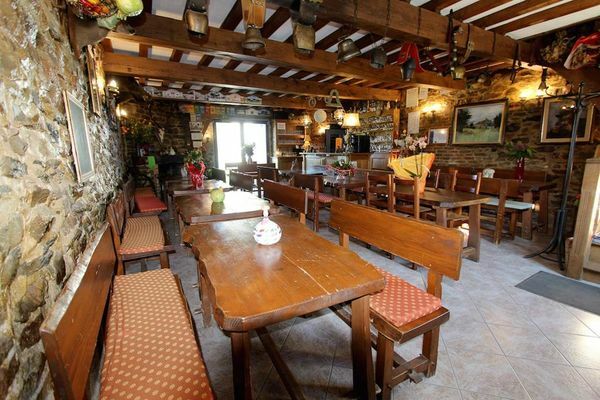 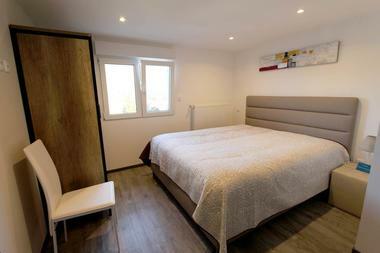 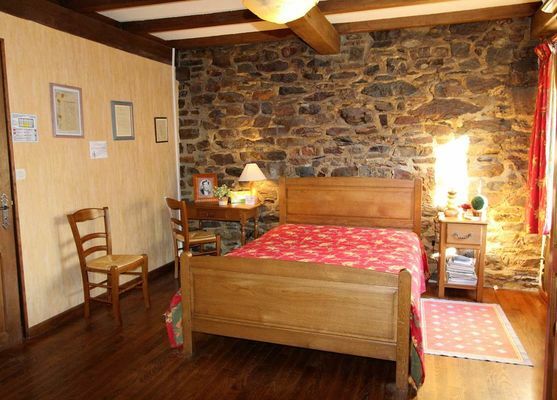 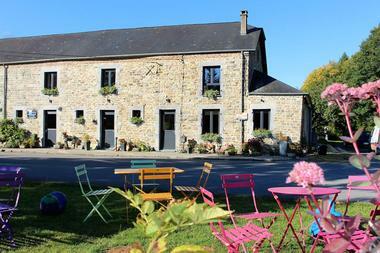 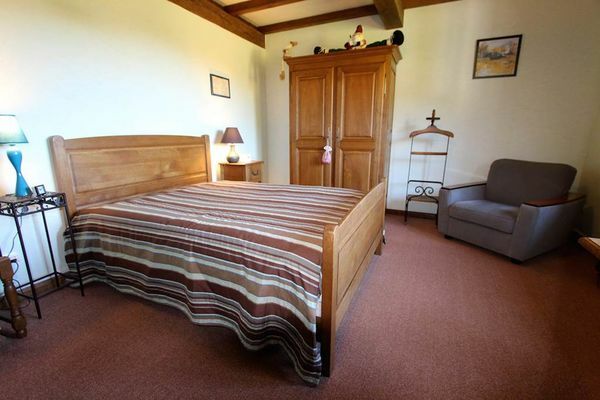 This annex is located 4km from the Auberge du Mont Malgré-tout. 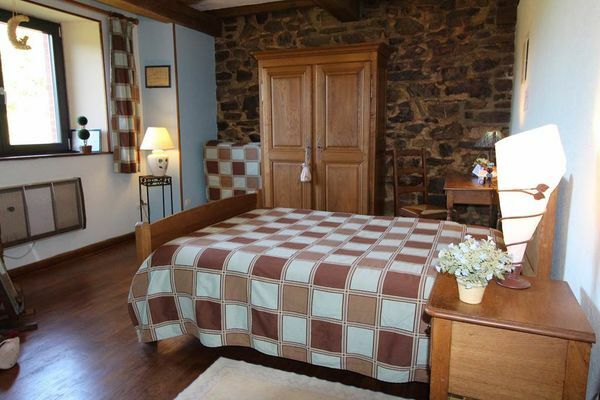 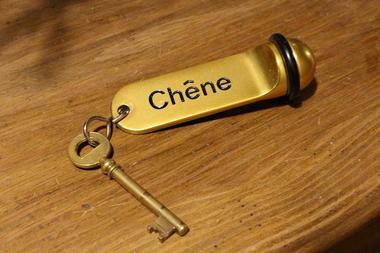 There is no review about Auberge Du Mont Malgré Tout, be the first to leave one !